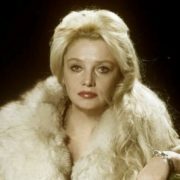 Natalia Kustinskaya was a Soviet film and theater actress, Honored Artist of the Russian Federation (1999). 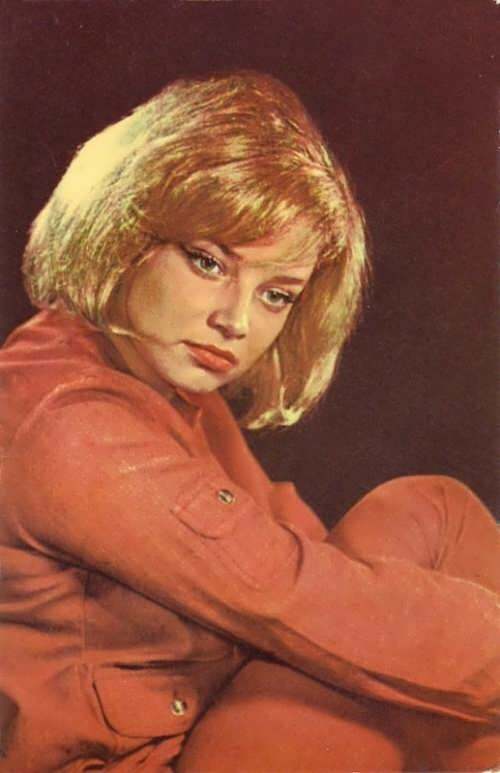 To tell the truth, she was one of the acknowledged beauties of Soviet cinema. 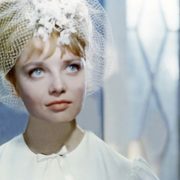 The actress became famous after the release of the film Three Plus Two, where she played together with Andrei Mironov, Yevgeny Zharikov and Natalia Fateeva. 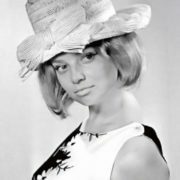 Kustinskaya was called Russian Brigitte Bardot. 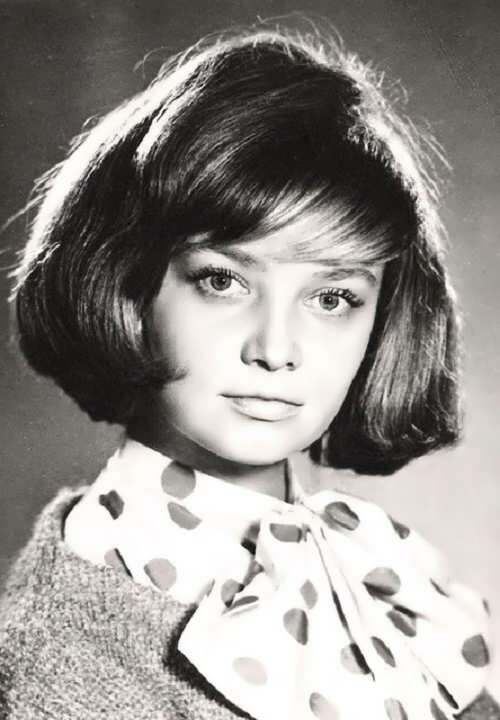 Pretty girl was born on April 5, 1938 in Moscow. 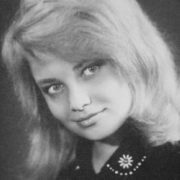 She graduated from music school and the All-Union State Institute of Cinematography (1961). 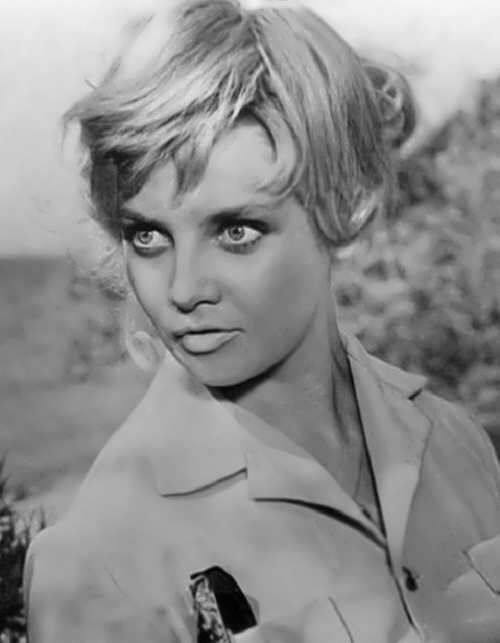 The actress made her film debut in 1959. 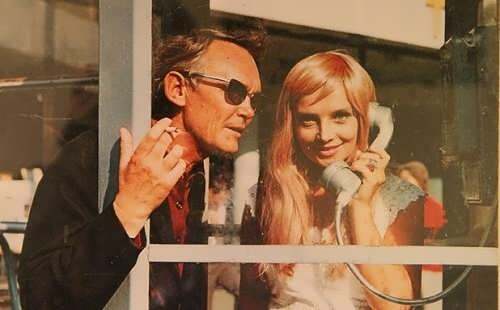 You know, she played the role of Marusia in the film Gloomy Morning directed by Grigory Roshal. 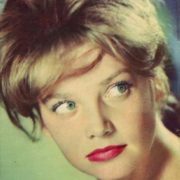 By the way, Kustinskaya starred in more than 20 films, including the hit comedy Three Plus Two (1963), Ivan Vasilievich (1973) and TV series Eternal Call (1973-1983), based on the novel by Anatoly Ivanov. 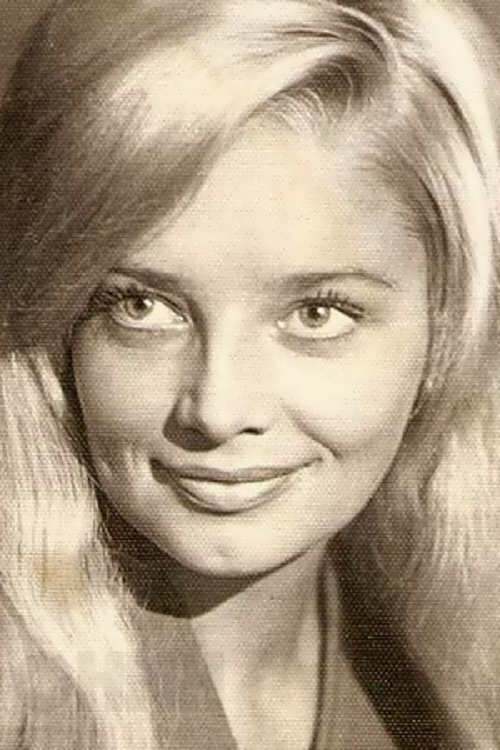 French magazine Candide included Kustinskaya in the top ten most beautiful actresses of the world in 1960.
Who knows how the life of Natalia would have developed if she had been allowed to take part in the German drama The Magic Mountain based on the work of Thomas Mann. 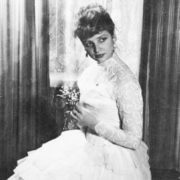 The Soviet celebrity was invited to the project, where her partners were to become Sean Connery and Charles Aznavour. According to the artist, a ban on her shooting was imposed by one of the prominent employees of the all-powerful KGB. In the late 80s, the actress was showered with misfortunes. In the musical Kiss Me Kat the woman jumped off the ladder unsuccessfully and broke the hip. After a long period of treatment, there was a new trouble. 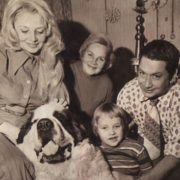 When the actress was taking her huge St. Bernard for a walk the dog pulled her and Kustinskaya rolled down the stairs. She was hardly brought back to life in the Sklifosovsky hospital. In the 1990s, she was no longer invited to play in the cinema. Occasionally extinguished star was remembered by journalists. Few people took part in her difficult fate, Kristina Orbakaite and Natalya Varley were among them. 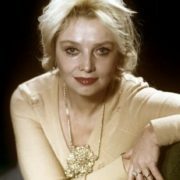 Famous Soviet actress died on December 13, 2012 at the Botkin Hospital in Moscow and was buried on December 17 next to her beloved son Dima. She had many admirers, but her personal life was tragic. Actually, she was beautiful, but unhappy. 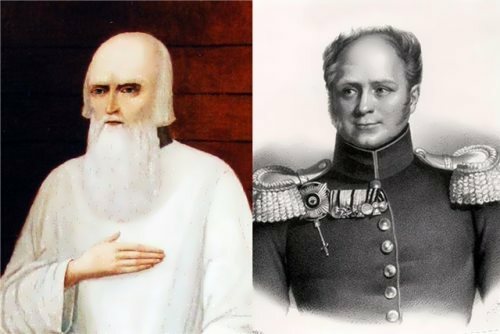 Her men died very quickly after breaking up with Kustinskaya. 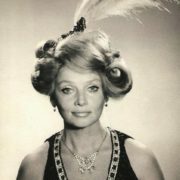 Only one of her six husbands lived longer than the actress. Kustinskaya called herself a black widow. She was sure that all her troubles were due to the curse of a friend. But there were those who argued that it was a payment for a luxurious and happy youth. 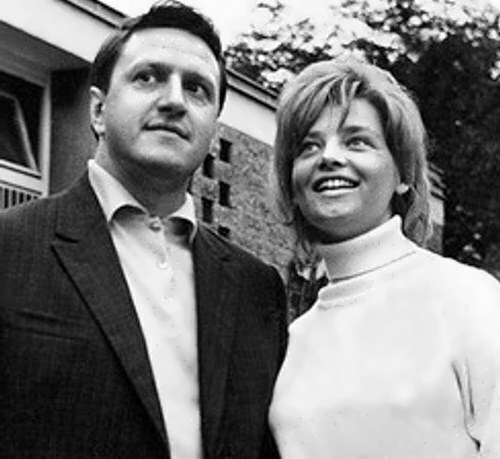 From 1957 to 1966 she was married to film director Yuri Chulyukin. Natalia married him when she was 19 years old. 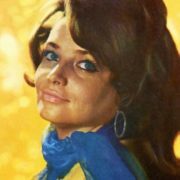 Employee of the Ministry of Foreign Trade of the USSR Oleg Volkov was her second husband from 1968 to 1970. 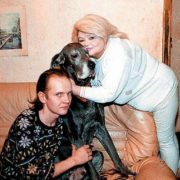 In 1970, Kustinskaya gave birth to her only son – Dmitry, who died in 2002 under mysterious circumstances. 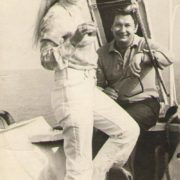 From 1970 to 1989 Colonel Boris Yegorov, cosmonaut, Hero of the Soviet Union, was her third husband. 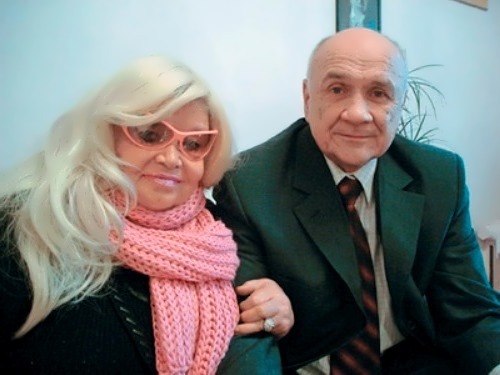 Professor Gennady Hromushin, member of the Academy of Social Sciences, was her fourth husband from 1990 to 2002. Fifth husband (2004-2009) – Vladimir Maslennikov. Sixth husband (2010-2012) – Stas Vanin. 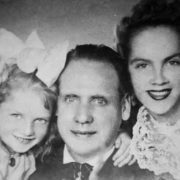 They divorced shortly before the death of the actress. 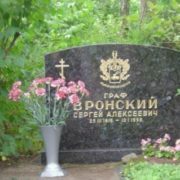 Yaroslavl poet Alexei Filippov was Kustinskaya’s last love. They worked together on a book of her memoirs.